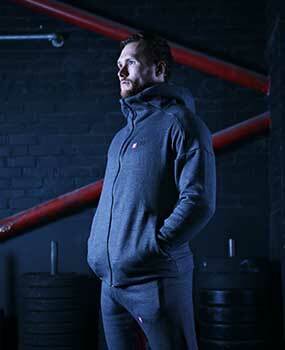 Deliveries are free on all orders over £60.00. Orders are sent via Royal Mail with a usual delivery time of 3-5 working days. WHAT DOES THE EDITION MEAN? What does the term ‘edition’ mean on our clothing? 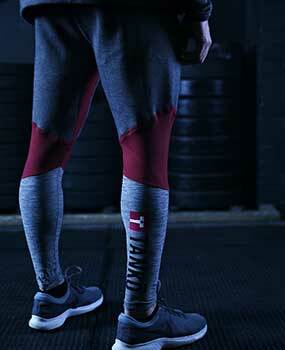 Tanko is a brand that is created by Champions, Athletes, Ambassadors and now by you! As we progress through each edition ranking, we will be making amends to our products through utilising the feedback from everyone. When a Tankō member purchases clothing from the 2nd edition and above, they will be sent a survey and asked to input as to what they think we need to change to enhance the product to get it to Pro Edition. So basically, when we say that you are part of our brand, you really are. 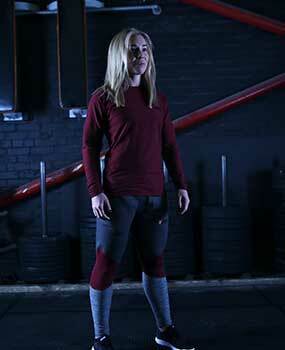 Sign up to get 5% off all orders as a member and take part in developing our brand with champions. 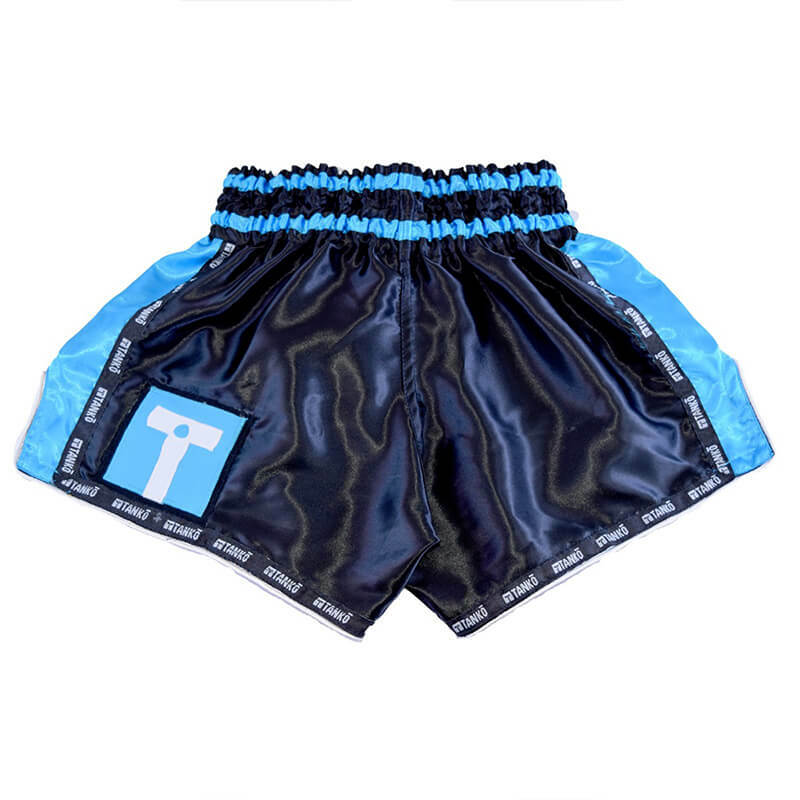 Manufactured to the highest quality in Thailand, Tanko Thai shorts are designed specifically for first-class Thai boxers. Flexibility is paramount to success in Muay Thai and Tanko Thai shorts are built to help competitors feel agile, comfortable and confident in the fight ring. 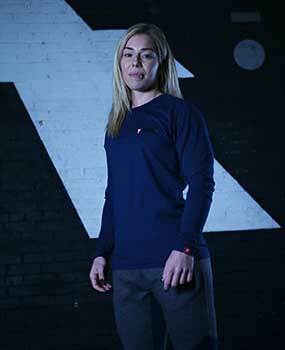 Every pair comes with an easy-stretch elasticated waistband which holds the material tightly in position whilst simultaneously allowing fighters to rapidly switch body angles with ease. 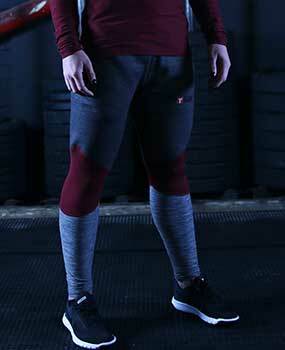 Curved slits are also carved into the lower area of the shorts to support the free movement and increase ventilation. The fabric has been trimmed in this specific way to allow fighters to raise their legs without restriction and ensure the material does not become too warm and prickly during exercise. Available in four different sizes (X-Small, Small, Medium and Large) and two different colours (Red and Blue), Tanko Thai shorts are an essential piece of attire for kickboxers of all shapes and sizes.